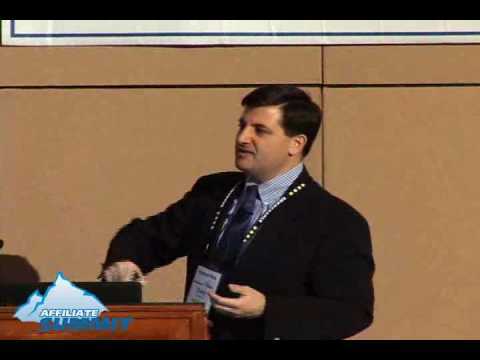 Tony's Affiliate Summit Presentation: Affiliates & Internal Search: Recipe for Disaster? | imwave, inc.
Tony’s Affiliate Summit Presentation: Affiliates & Internal Search: Recipe for Disaster? In case you missed it, Tony recently presented a session entitled “Affiliates & Internal Search: Recipe for Disaster?” at Affiliate Summit in Las Vegas. The video of that presentation is available. Let us know what you think!